want to get Fresh, Glowing & Youthful Skin? We all have skin issues and concerns that we want to get rid of. From acne breakouts, pimple scars, wrinkles, age spots, and sunburn to sagging, dull and tired skin, many products and treatment procedures can be done to rejuvenate and restore your skin’s natural glow. If you’ve come here looking for the best skin rejuvenation products, you are reading the right article! Here, you will discover what causes premature skin aging, and you will be introduced to skin rejuvenation techniques, ingredients, and the best products you can buy today. So what are you waiting for? Read on to find out more! By definition, “rejuvenation” means “to make young again” or “to restore youthfulness and the best appearance”. So, when we talk about skin rejuvenation, it means removing or at least reducing skin irregularities, damage, or problems like visible blood vessels, acne scars, pigmentation, dryness, uneven skin tone, roughness, wrinkles, dark circles, puffy eyes, saggy skin, and many more. How Do I Rejuvenate My Skin? Chemical peels- the use of various substances, mainly acids, to remove old and damaged outer layers of the skin. Laser and Intense Pulse Light or IPL Treatments– the use of high energy light waves to remove skin pigmentation and to tighten loose skin. Mechanical Ablation like dermaplaning or dermabrasion- Softening of the skin surface and reduction of irregularities through surgical scraping. Non-ablative treatments (micro needling, microdermabrasion, and light acid peels)- Less invasive ways of treating skin discoloration and scarring. Botox- The use of the Botulinum toxin to paralyze or relax muscles that cause wrinkles. Dermal fillers- injecting compounds to even out the skin texture and fill out wrinkled, sagging skin. Sclerotherapy or Spider Vein Treatment- injections to rupture unsightly veins on the skin surface. Depending on the cause and severity of your skin condition, your dermatologist or cosmetic surgeon may recommend multiple procedures or a series of treatments for excellent results. Extracts from fruits and berries. Vitamin C or L-Ascorbic acid. Plant-based oils like olive oil, coconut oil, and sesame oil. These help in curbing excessive oil production by providing your skin with the oil it needs while also enhancing its natural moisture retention ability. They also contain vitamins that nourish, brighten, and protect the skin from the elements. Alpha-hydroxy acids or AHA’s. 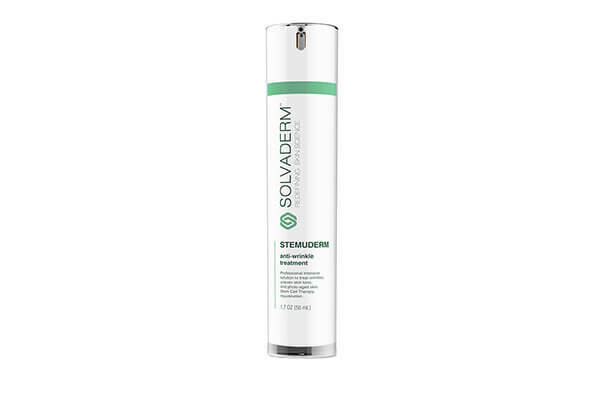 This group of natural acids removes layers of dead skin cells to help reduce acne scars, uneven skin tone, fine lines, and age spots. High concentrations are used in peels, but low concentrations can be used daily in lotions and creams. Beta-hydroxy acid or salicylic acid. This is a known exfoliant used to treat acne by cleaning the pores, reducing blackheads and whiteheads, and soothing irritated skin. 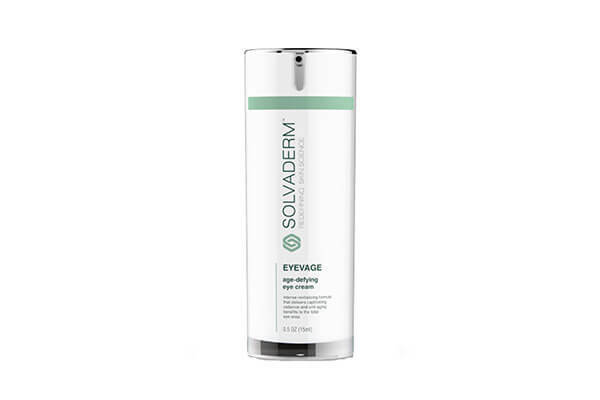 A gentle exfoliation using salicylic acid also helps reduce aging signs. Hyaluronic Acid. What are the best anti-aging serums if they don’t contain hyaluronic acid? This ingredient is an emollient and humectant naturally produced in the body. It keeps the skin tissues properly hydrated, lubricated, and cushioned. It assists in the delivery and penetration of other active ingredients. Factors like aging, unhealthy lifestyle or diet, and smoking can reduce its production over time. Hydroquinone. This is used to lighten all types of hyperpigmentation and even out the skin tone. It reduces age spots or dark spots due to hormonal imbalances in women. Kojic Acid. This is an old remedy for dark skin and pigmentation. It comes from a type of fungus and is effective in slowing down melanin production. Copper Peptide. Arguably the most effective in skin regeneration, copper peptide acts as an antioxidant and promotes the production of hyaluronic acid, collagen, and elastin. It also enhances the skin’s natural cell renewal process and activates its healing response. DMAE (dimethylaminoethanol). This substance is produced in the brain and found in fish like sardines, salmon, and anchovies. It has been shown to have remarkable anti-aging effects when applied topically to the skin. Even if you’re on a tight budget, you can still achieve youthful, radiant, healthy skin! The best skin rejuvenation products can help you overcome many different skin problems without having to spend too much. You can even use them in the comfort of your own home! Just make sure to find products from well-known manufacturers that use the best ingredients.